A Ski holiday in the Alps is a classic, but do you know all the resorts? There are many different options from La Plagne to Morzine, from Les Gets to St Anton. It can be hard to make the right decision to ensure you experience the best possible ski holiday. But if you’re well-informed about the variety of options, it should make your decision much easier. In this article I will introduce five fantastic locations. 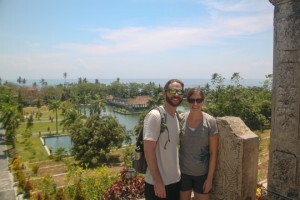 But first, when it comes to any type of holiday getaway, travelers need to be sure they find a comprehensive travel insurance plan. If you’re planning an adventure based trip, like an alpine holiday, you will need to be sure your plan covers any activities you plan to do. Insurance for skiers is not only smart, but often required, if you are going to be traveling with tour group. Once you have your insurance set, you can start planning your alpine holiday getaway! The stunning ski resort of Morzine, France is situated just 50 miles from Geneva airport. It’s a quaint little town that’s surrounded by an abundance of snow-covered trees and mountains. Truly a postcard-perfect location, Morzine offers ample skiing opportunities for both experts and new beginners. You’ll find plenty of mountains to ski or snowboard down, and with over 650kms of ski area, you won’t run out of room anytime soon! There are over 100 bars and restaurants in the surrounding vicinity, meaning you can finish your day of skiing off with a heart warming meal and hot beverage. Morzine is an incredibly idyllic place to enjoy a winter getaway. The village of Morzine is charming and extraordinarily cute. You’ll find many cafes to enjoy a light lunch before you head to the slopes. After you’ve finished your day of skiing, enjoy a leisurely walk around the town and become familiar with the alluring scenery. Choose from a range of beatific accommodation options, from quintessential chalets and lodges to more luxurious hotels and apartments. 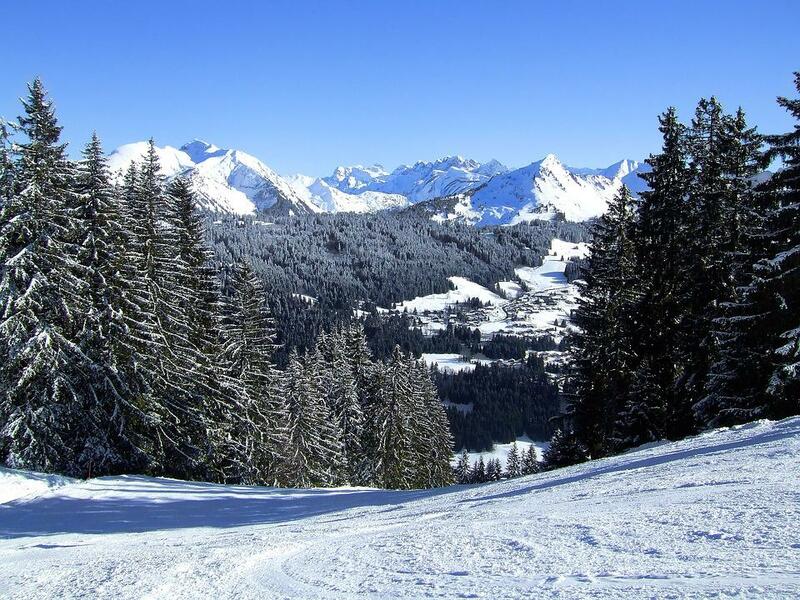 A ski holiday to Morzine is definitely something you should tick off your bucket list. A ski holiday to Les Gets is sure to be a trip to remember! Les Gets is a beautiful resort residing in the Portes du Soleil vicinity. You can find skiing facilities for all levels and abilities and there’s always someone on hand to show you the ropes. Les Gets is considered to be the perfect ski resort to learn to ski as it’s home to a well-respected, professional teaching program. All the slopes around the resort are remarkably easy to get to, which also makes it the ideal resort for families learning to ski. Ski season in Les Gets offers everyone the chance to enjoy the resort’s après-ski, which lasts well into the early hours every night! Enjoy dining in the many bars and restaurants located nearby and become an experienced skier on the many slopes around the resort. For the non-skiers, you’ll find many cafes and bars where you can enjoy a warm drink or an alcoholic beverage while you wait for everyone to descend from the slopes. Les Gets also offers a number of other stunning facilities for everyone to enjoy. From an open air ice rink, to boutique shops and stalls, Les Gets is a truly great option for a ski holiday in the Alps. Comprising of ten villages with a smattering of stunning ski slopes, La Plagne is the perfect place for your next ski holiday. La Plagne is home to some of the longest descents in Europe. Some slopes have vertical drops of up to 2000m so it’s imperative that you’re well prepared with all the necessary ski equipment! There’s also a number of blue, green, red and black runs so everyone from beginner to experienced can enjoy the snow-covered slopes of La Plagne. La Plagne also has incredible snowboarding facilities for both beginners and experienced riders. The slopes are smattered with many humps, gulleys, half pipes and long sweeping runs. The snow park will also see both beginners and experienced skiers attempting the jumps. Many of the chalets in La Plagne offer ski slope to door facilities, making it much easier for you to arrive back at your accommodation after a day on the slopes. Convenient skiing is definitely something that comes to mind when you think of La Plagne. There’s a number of ski buses as well as short ski trails to get you to and from the necessary ski school meeting points. The surrounding areas are also laden with bars, shops and restaurants, making it the perfect snow haven for a beautiful winter break. Choose from a plethora of cosy restaurants and indulge in an after-ski hot beverage in one of the many bars. Meribel is one of the oldest ski resorts in the Alps. Here you’ll find some truly stunning chalets that have been around since the 1930s. Despite its bountiful history, Meribel is still home to a state of the art ski lift system that will see you descending over 300m in just a matter of minutes. With over 600kms of ski area, 180 ski lifts as well as an abundance of restaurants and bars, Meribel is an idyllic location for a ski holiday. 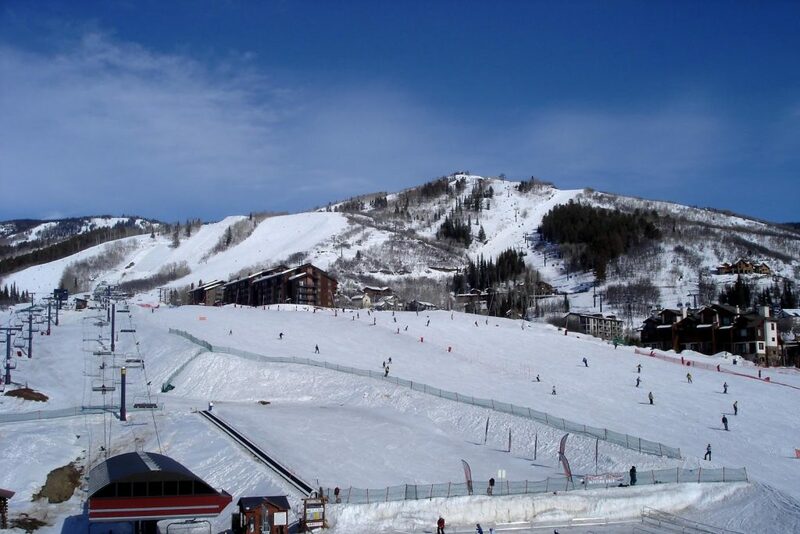 The charming scenery and slopes laden with slides and jumps make for the most beautiful ski resort. Whether you’re an advanced skier or you’re just starting out, Meribel ski resort has the facilities to accommodate everyone. Beginner skiers in Meribel can benefit from a less congested area to begin their skiing journey. Snow-sure conditions are a guarantee with beginners as you’ll begin your journey from the very highest slopes which are where the best early learning stages are. 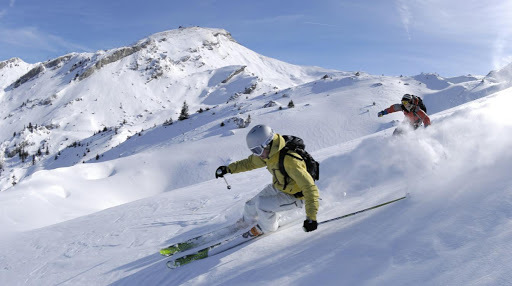 Meribel is also a firm favorite with many skiers as it is known for its impressive snow record. The Meribel ski resort is also home to many beloved après-ski facilities. St Anton is also known for its excellent snow record, meaning you can expect the terrain to be in great condition for your ski holiday. It’s a high alpine resort and is known as one of the best free-riding resorts in Europe. There are a number of incredibly long descents in St Anton, many of which lead down to the town where the après-ski scene begins. You’ll also enjoy several famous bars including Mooserwirt and Krazy Kangaruh; all of which are beloved destinations for skiers from all over the world. St Anton is also considered to be one of the most sought-after ski resorts for ski lovers due to its freeriding facilities. However, don’t let this discourage you if you’re a beginner skier; there’s also ample beginner opportunities for you to enjoy too. Another great reason to add St Anton to your ski holiday bucket list is that it’s home to the Rendl Beach. This beach-based music venue resides high up in the mountains and allows guests to party all night long. The chalets in and around St Anton are also some of the very best, allowing you to get from slopes to accommodation remarkably easy. Putting together an Alpine ski holiday itinerary can take a lot of planning and consideration. There are so many beautiful ski resorts in the Alps that it can be hard to narrow it down to the best ones. Hopefully the extensive list above will help you to make a well-informed decision on your next Alpine ski holiday. Whether it’s the quaint town of Morzine or the wildly popular St Anton, wherever you choose for your next ski holiday, you’re sure to have the best time!